Join us as we spotlight our local legal associations and raise funds for His House Children's Home. 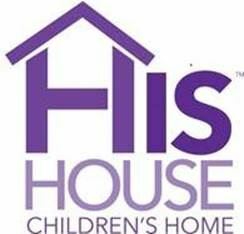 His House has been offering safe, caring homes to abandoned, abused and neglected children in South Florida. The organization is a front-line provider of residential services for at-risk children. Watch now... for more details. we will enjoy food and cocktails during the event. Click HERE pre-pay or donate today! to ensure you are on the RSVP'd list. Household goods, medicines and toiletries donations will be gathered at the door. 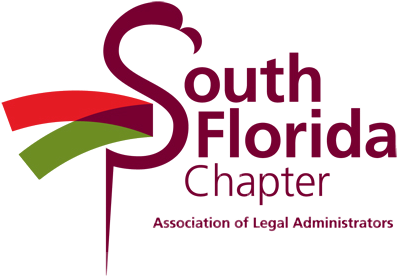 During the event we will host a raffle for awesome items donated by our legal community. Entry fees and raffle ticket sales will be donated entirely to His House!